Pretty soon, summer will be here. 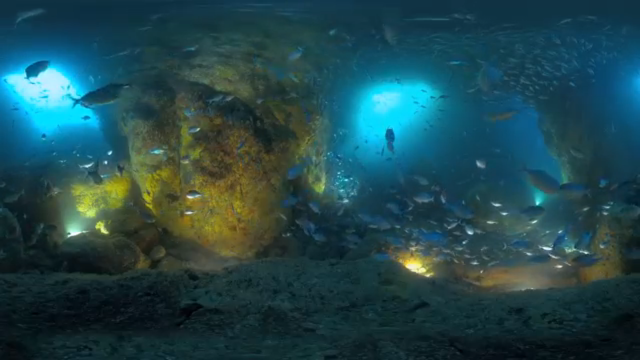 Here are 6 ways to shoot underwater, from consumer-level to pro-level rigs. Note: for all these sample videos you need to manually select the highest resolution on YouTube, which might or might not be available if you’re on mobile. 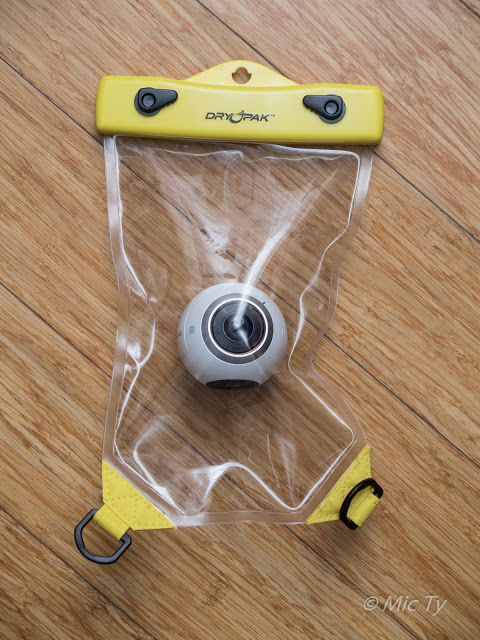 Some 360 cameras, such as the original Gear 360, will need larger smartphone pouches such as the Drypak DPC-69. As you can see the stitching is not smooth. This is not a defect in the MGCool Elecam, but rather because refraction underwater changes the effective focal length of lenses, making them have a longer effective focal length (i.e., with a smaller field of view). For casual use, the harsh stitching underwater could be ok for some users. 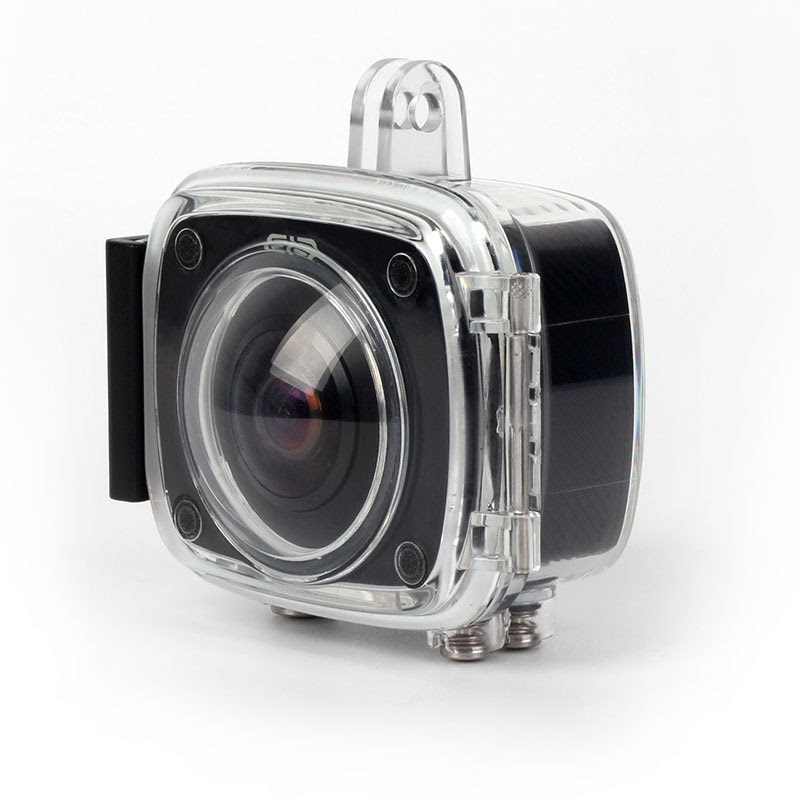 The video still provides two views: a forward-facing view and rear-facing view of the diver, which could be useful. As Image Fatale notes, the stitching is very noticeable but again that’s because of refraction. 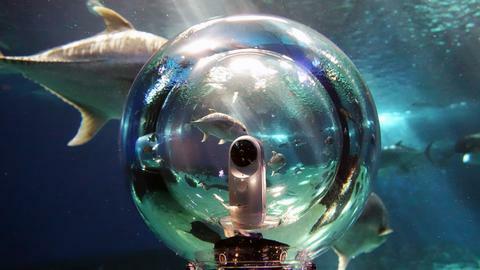 If you want to avoid stitching problems with refraction, then one way is to use the 360 Bubble. 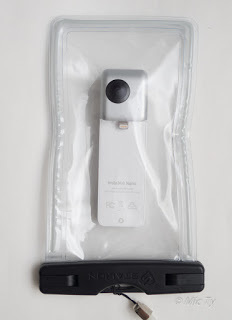 The 360 Bubble is available direct from the manufacturer. One issue with using a consumer camera with the 360 bubble is the limited image quality. A 360 camera rig comprised of several GoPro or other cameras would offer higher image quality. 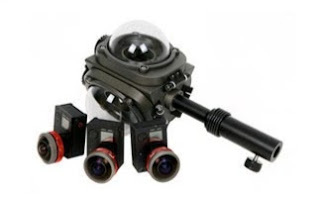 There are some rigs that are designed for underwater use, such as the UCam Trident, which uses three modified GoPro cameras fitted with Entaniya lenses, and can be used at a depth of up to 1,000 meters. For even higher image quality, one alternative is the Boxfish 360, which can capture 5k 360 videos. The Boxfish’s bowl-shaped lenses that are not affected by refraction. In addition, to capture 360 videos in low light conditions underwater, it uses three Micro Four Thirds sensors from Panasonic, which are much more sensitive to light than smaller sensors found in 360 cameras or GoPros. 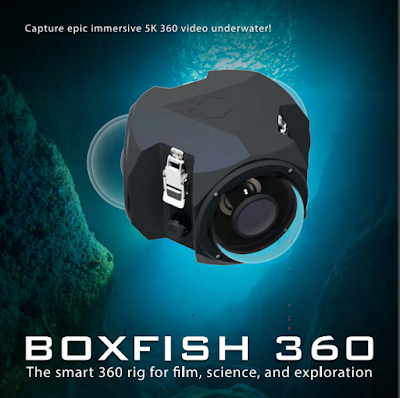 Boxfish 360 is available directly from Boxfish Research.